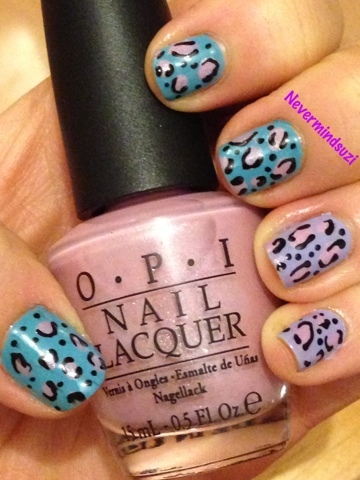 Yay for animal print! You all know how I love it! And a woop for getting to try out these gorgeous new OPI's. 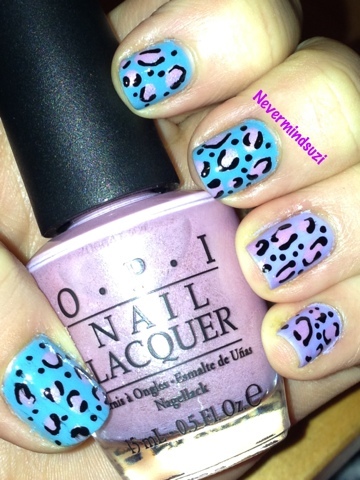 This is quite possibly my favourite animal print ever!